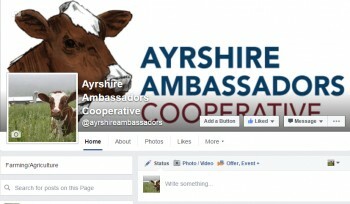 Thanks to all of the supporters who have liked, followed and shared our page on Facebook, www.facebook.com/ayrshireambassadors. If you have news, stories, photos or events you’d like to promote to our audience, simply send a message to our Facebook administrator. If you haven’t liked us yet, what are you waiting for?